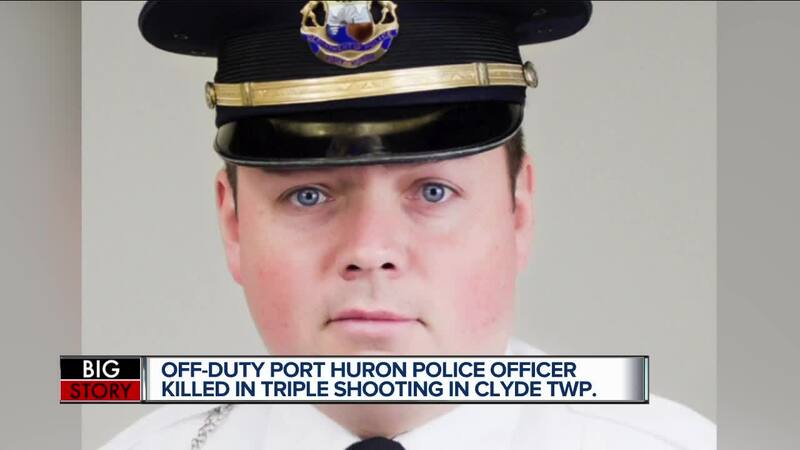 An off-duty Port Huron police lieutenant has been killed in a shooting early Friday morning on Atkins Road in Clyde Township. Two others are injured from the shooting, police say. The suspect was arrested at the Marathon gas station in Southfield located at 10 Mile and Telegraph Road. Police say one of the victims, a woman, was an administrative clerk with a local department and the alleged gunman's ex. According to St. Clair County's Undersheriff, deputies responded to a call of "shots fired with multiple victims shortly before 1:00 a.m."
At the scene, officers found a 29-year-old woman and 57-year-old man suffering from gunshot wounds. Police learned the woman ran to the man's home, pounded the door trying to escape the suspect. The suspect chased the woman, shooting her and the 57-year-old male neighbor. Both victims were taken to a local hospital. Deputies were led to an apartment in the area, where they discovered man dead from multiple gun shot wounds. 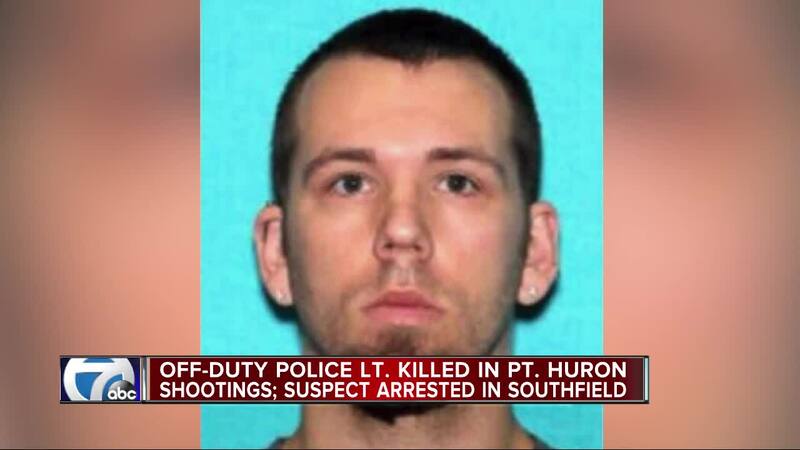 Deputies learned the victim was an off-duty Port Huron Police Lieutenant visiting the woman when the attack happened. 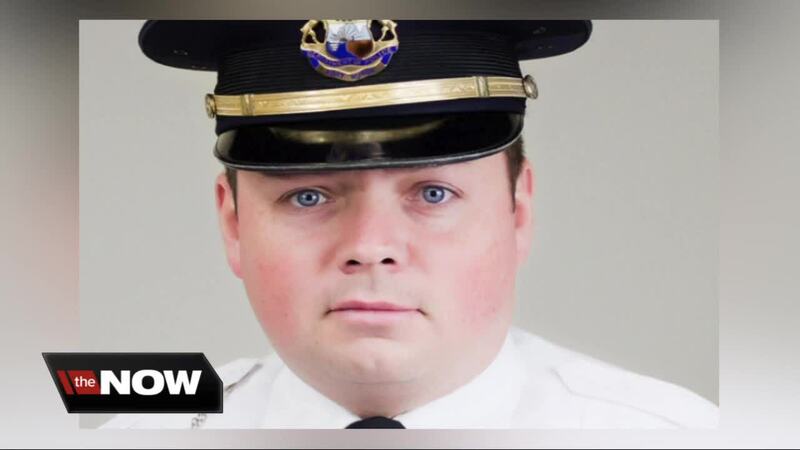 The suspect escaped into the woods, while the officers attended to the victims. 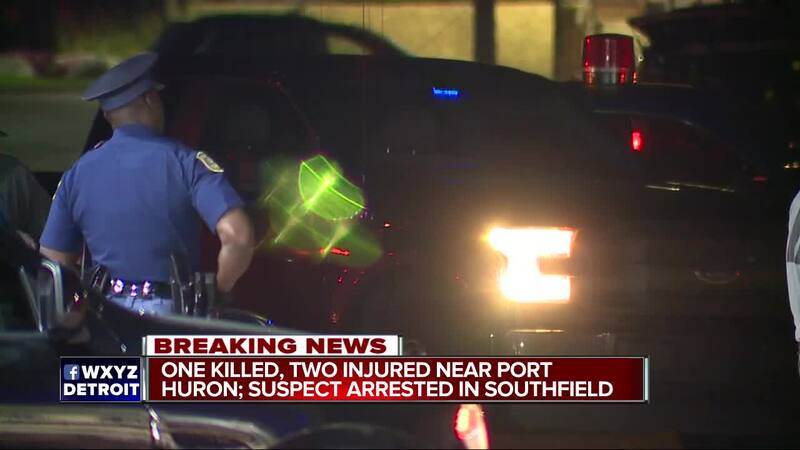 An investigation led law enforcement teams to the Marathon gas station in Southfield, where the suspect was arrested without incident around 5:00 a.m. The suspect was taken to the St. Clair County Intervention and Detention Center. County deputies and the Port Huron Police Department are continuing the investigation.